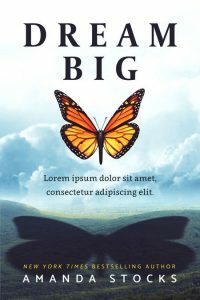 This is the beetiful collection of pre-designed (pre-made) non-fiction book covers currently on sale. This category includes Business, Educational, Food & Cooking, Inspirational, Music, Parenting, Spirituality & Religion, Sports & Fitness, and Travel subcategories. 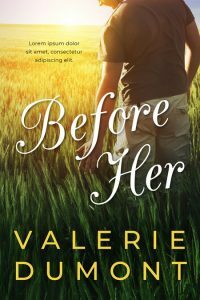 This romance book cover features a man in the middle of a grassy field. He has his back to the viewer and the sun is shining bright in front of him. He’s touching the tall grass with one of his hands. 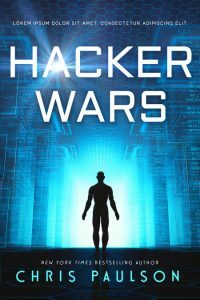 This science-fiction book cover features a blue background with digital hall of computer code. There’s a silhouette of a man in the middle. 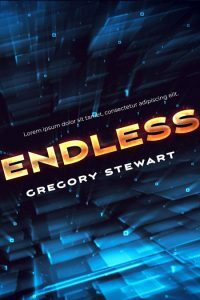 This science-fiction book cover features a blue digital background with ones and zeros (computer code). All of the text in tilted. 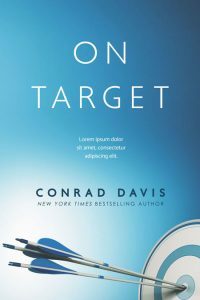 This business book cover features a blue and white target with three arrows in the bulls eye. The background is blue. 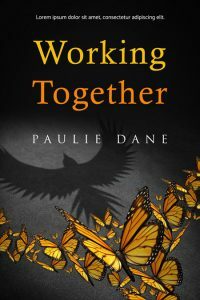 This business book cover features a lot of monarch butterflies forming a larger animal. Together, they cast a shadow that looks like a solo bird. This design concept shows teamwork. 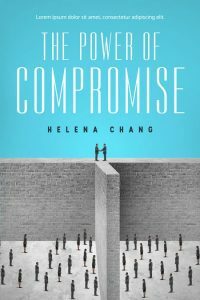 This non-fiction book cover features a ball of a crumpled piece of yellow paper. A black drawing is around it to make it look like a light bulb. 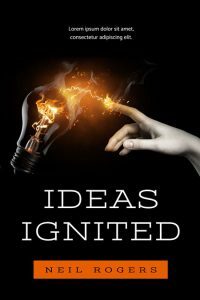 This non-fiction book cover features a hand about to touch a light bulb with the pointer finger. An electric current connects the pointer finger to the light bulb. 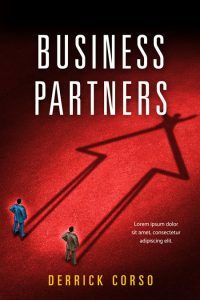 This business book cover features a drawing of two business men standing on top of a wall and shaking hands. There are more business people on the ground, separated by the wall. This business book cover features a drawing of two men in business suites standing by each other. Their shadows form an arrow with a man on top raising his arms up in success. 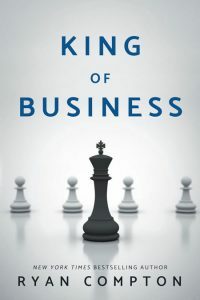 This business book cover features pawn chess pieces and a king chess piece. The king chess piece is being moved by a man wearing a suit. The man’s face is not shown. 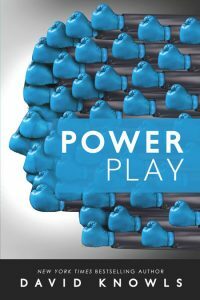 This business book cover features many blue fighting gloves forming the profile of a face. 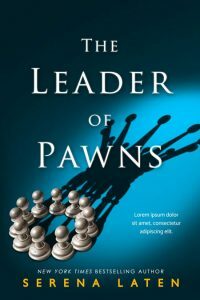 This business leadership book cover features a group of white pawns in a circle. The shadow of the pawns form a crown. The background is blue. Could be a concept for leadership or a union. 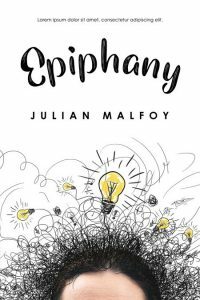 This non-fiction book cover features many light bulbs on a surface in the dark. There is one light bulb in the middle that's lit up. 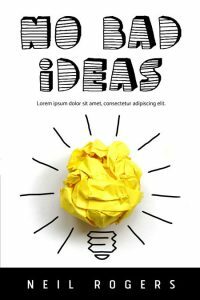 Concept for thinking, ideas, and inspiration. 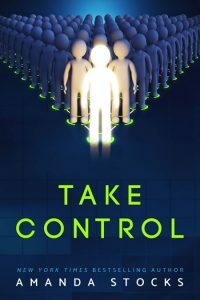 This leadership business book cover features multiple figures standing in the form of a triangle or arrow. The figure in the front is lit up. 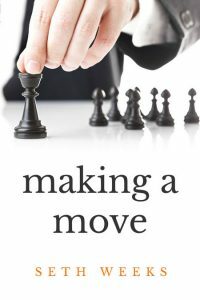 This business book cover features chess pieces. There are four white pawns and a black king chess piece. The king chess piece is front and center. The background is white. 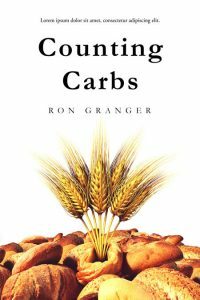 This non-fiction book cover features wheat ears coming out of a pile of bread. The background is white. 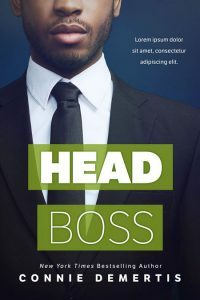 This non-fiction book cover features the top of someone’s head. 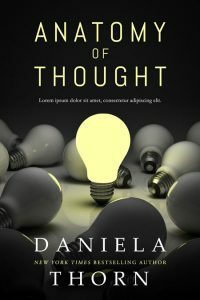 Scribble lines and drawings of lightbulbs are coming out of it to suggest thinking and ideas. 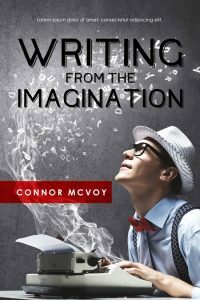 This non-fiction book cover features a male writer sitting in front of a typewriter. Smoke forming into letters is coming out of the typewriter. The man is wearing a hat, black glasses, a red bow tie and suspenders. 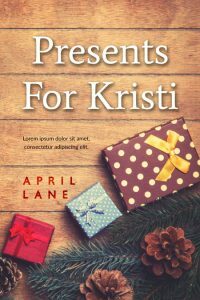 This Christmas book cover features wrapped Christmas gifts on a wooden surface and surrounded by pine cones and pine needles. 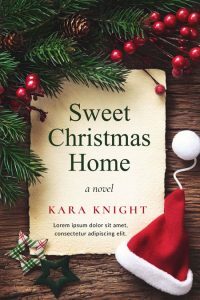 This Christmas book cover features a living room or family room decorated for Christmas. There’s a Christmas tree next to a couch. 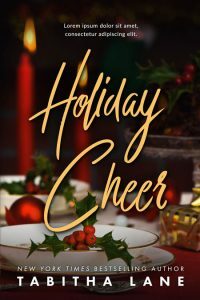 This Christmas book cover features a place setting with Christmas decorations including holly. There are red candles in the background. 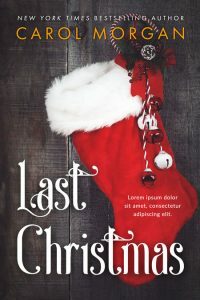 This Christmas book cover features a red Christmas stocking hanging from a wooden wall. 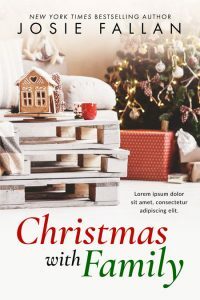 This Christmas book cover features a Christmas three decorated with gold ornaments There are gifts underneath the tree wrapped in gold wrapping paper. 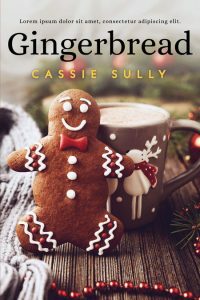 There are more gold ornaments on the top right of the cover. 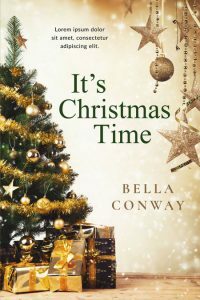 This Christmas book cover features a piece of paper pictured with Christmas tree branches, a Santa Claus hat and Christmas stars. 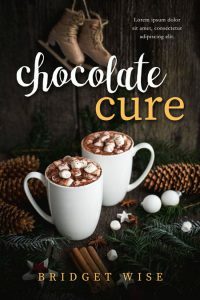 The title and author name are on the paper. 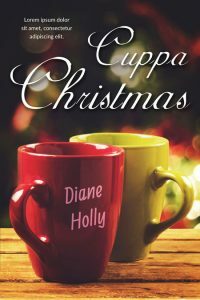 This Christmas book cover features a cup of coffee on a wooden table shot from above. 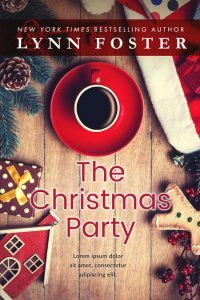 There are Christmas related objects around the coffee cup.